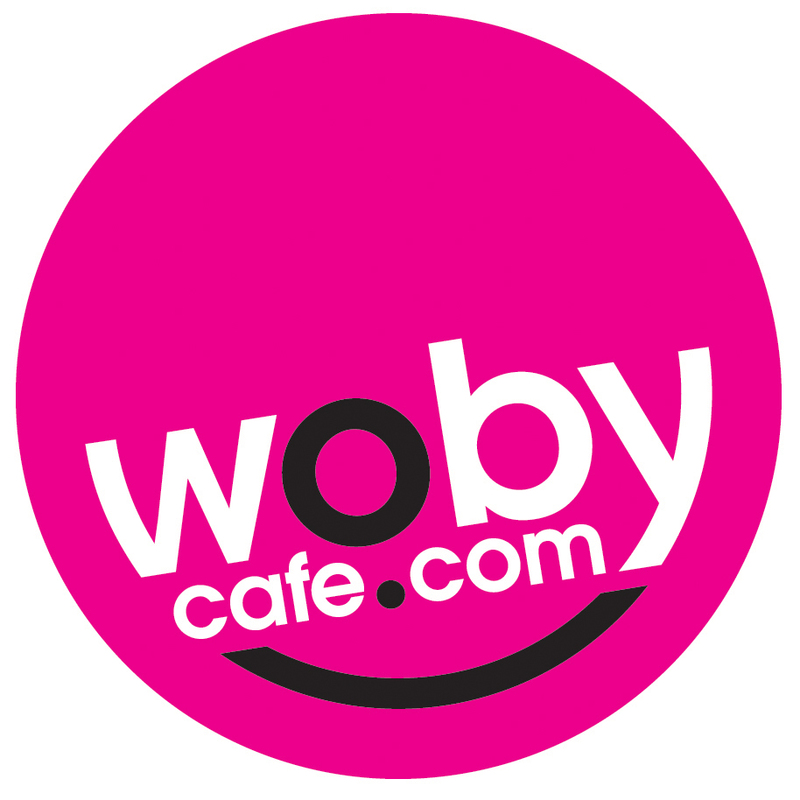 Tidbury, WobyCafe points out that 19 million people globally share the same birthday every day, including 37,000 in London and 87,000 in Tokyo alone. viewpoints,” says Tidbury. “And yet, despite all our differences, we all have the common bond of our sharing a birth on this amazing planet. In 1977, Allan Tidbury and his brother Nick were clearing up after a Friday night in their parents’ pub in New Haw, England, following a birthday party celebration. Allan told his brother, “Imagine what the atmosphere would have been like if there had been lots of people all born on the same day celebrating their birthday together tonight.” Nick said “what a great idea”, and the brothers imagined how that might work. Like a lot of great ideas conceived on the fly, the idea soon slipped into their subconscious, half forgotten. professional musicians, were touring in Switzerland and across the rest of Europe. Taking a much-needed break from their busy schedule, Nick remembered Allan’s original idea and the two began to make notes on how they could gather people together for a party, all of who would have been born on the same day. In between gigs, they explored possibilities for how they could make this happen. Back in England, they met Rosemary Dodd, daughter of the cartoonist Maurice (co-creator of the Perishers comic strip) – http://www.toonhound.com/perishers.htm – and together they worked on designs that would one day contribute to the WobyCafe project. Allan is an international trombonist who has performed extensively around the world at various levels, from pubs to international festivals, including Montreux Jazz Festival. He still plays in various bands, including the SkaSouls. http://www.theskasouls.com http://www.youtube.com/watch?v=IylC6zLjhHg – and will perform at the leaperthon with The Fabulous Allstars.